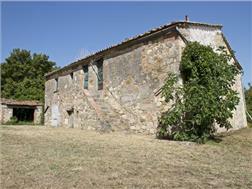 Just 2 kms from Sarteano, this attractive old stone farmhouse of around 380 sq m is ready to be restored into a charming second home. 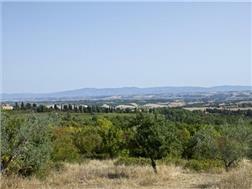 With fabulous views down to the Val di Chiana and over the lakes of Montepulciano, Chiusi and Trasimeno the sale includes 11 ha of land including 100 olive trees, arable land and woodland. 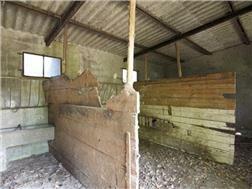 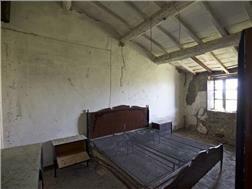 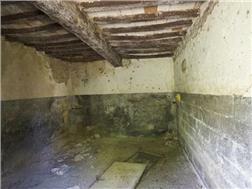 There are a further 2 outbuildings that could be recuperated as volume to create further accommodation or a studio. 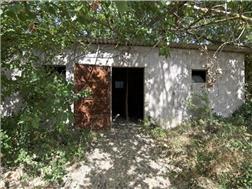 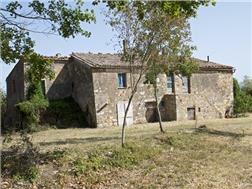 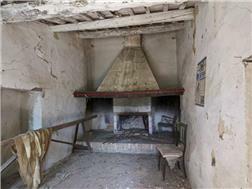 A peaceful and private location whilst being within easy reach of the town and access to the A1 at Chiusi Chianciano. 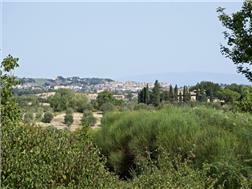 A patchwork of olives groves, vines, lakes and cypress trees, the countryside is typically Tuscan, with its hill top towns and backdrop of mountains towards Cortona. 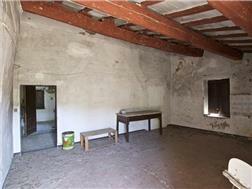 Sarteano is the nearest town, just 2.4 kms away which provides shops, bars and restaurants not to mention is variety of festivals and events not just during the summer months. 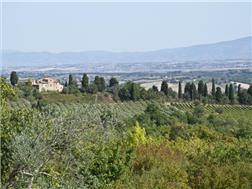 Access to the Val d’Orcia is just a short drive away and leads to towns such as Pienza, Montalcino and Montepulciano. 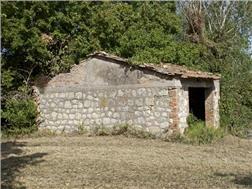 International airports are within easy reach at Florence, Perugia and Rome. 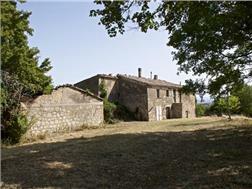 The sale includes 11 hectares of land which is arable, woodland and olive groves (around 100 trees) There are mature maple trees and various fruit trees around the main house and with a little imagination it would be easy to create a fabulous garden with ample space for a swimming pool overlooking the valley. 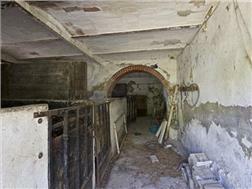 Ground floor: Large space with arch details that was once used for the animals, the rest of the rooms are all accessed externally but could be joined to create living accommodation as required. 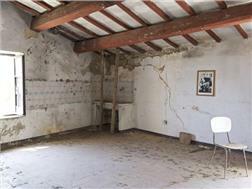 First floor: Currently divided into to separate apartments by a closed up door but could be easily joined to create 3 - 4 bedrooms suites.